International Alliance of Theatrical Stage Employees (IATSE) Local 58 President Justin Antheunis speaks with CP24 on Friday afternoon. Nearly 400 locked out stage stagehands and technical workers at Exhibition Place have set up a picket line outside the Royal Agricultural Winter Fair amid a protracted work stoppage that is now in its fourth month. Members of the International Alliance of Theatrical Stage Employees (IATSE) Local 58 have been locked out since July 20 and have not engaged in any substantive discussions with management since negotiations broke down on Sept. 4. The workers are responsible for construction, lighting, sound, special effects and rigging at Exhibition Place venues. Ordinarily that would include some of the set up for the Royal Winter air but this year’s event will instead go ahead with the workers on the pickets lines. IATSE Local 58 has previously said that the main issue of contention in the labour dispute is management’s request that it be allowed to hire non-unionized members for some jobs, something that the union has called a non-starter. The management of Exhibition Place, meanwhile, has contended that changes are needed to the collective agreement to reflect the shift in business at the sprawling facility, which includes BMO Field, Enercare Centre and several other venues. In August, the chair of the Exhibition Place told CP24 that the union came into effect when there was grandstand on the property and concerts were the main source of business. He said that Exhibition Place’s business has changed and is now more geared to fairs, meetings and other events. 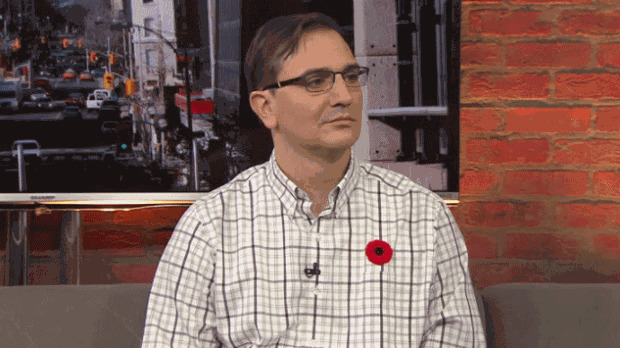 Antheunis, however, told CP24 that the lockout is really the product of an ideological battle. The Royal Agricultural Winter Fair gets underway today and runs until Nov. 11. Antheunis said that while he is hopeful that negotiations between his union and Exhibition Place will resume shortly, he said it won’t be until the fair is over.